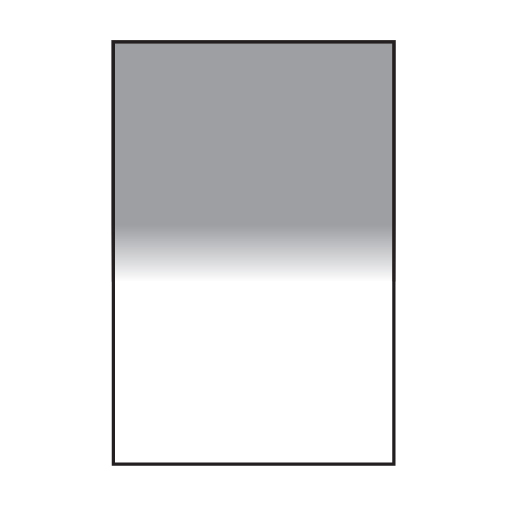 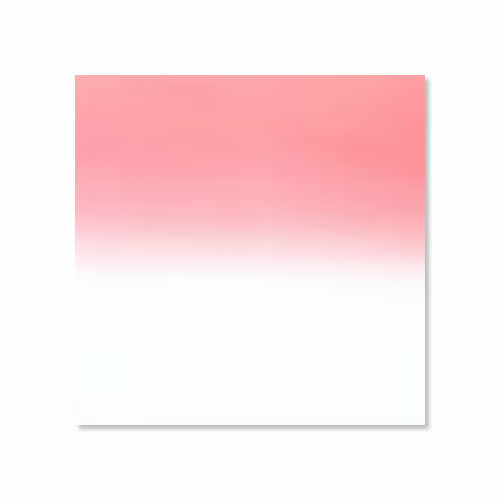 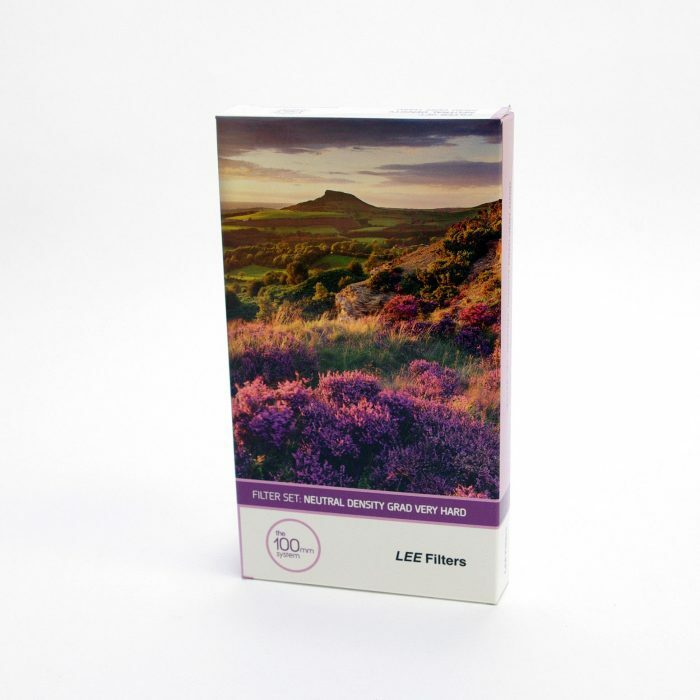 The LEE Filters range of Neutral Density (ND) Graduated Filters enable the photographer to selectively adjust exposure across the frame without affecting colour balance. 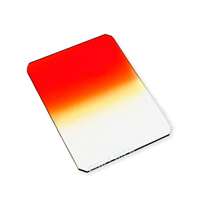 The Lee 100 Series ND Graduated Set of filters available in Soft, Medium, Hard and Very Hard gradations. 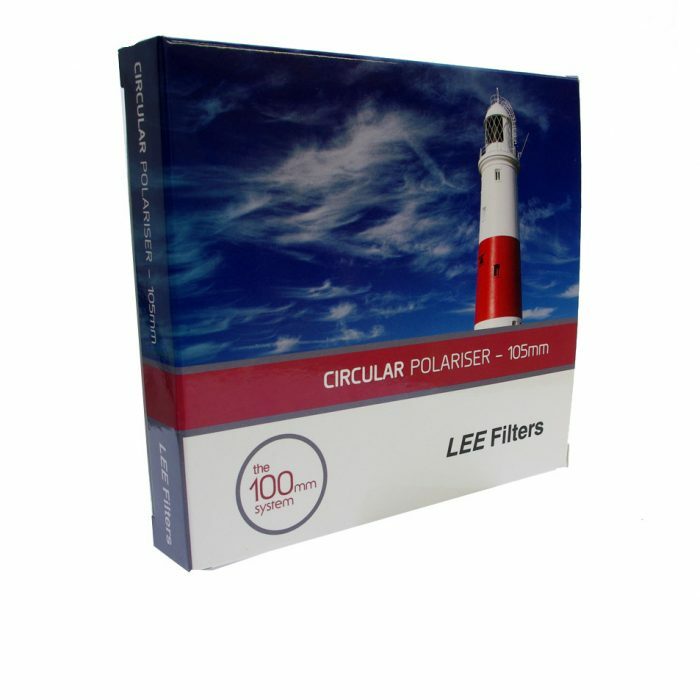 The Lee 105mm Circular Polariser (or Polarisers as they are also known as) are a very important light control tool in the photographer's kit bag.